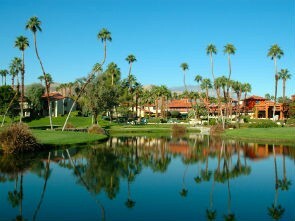 This is a desert oasis which offers something for everyone. Palm Springs is only two hours drive from Los Angeles and has long been a popular getaway for Californians as well as gay men from all over the US. Activities, apart from the gay ones, include desert hiking, golf and the laid back atmosphere attracts visitors from around the world. There is a very large gay population here. You will find every possible type of guy here. There are many gay bars and even more gay resorts ranging from clothing optional resorts where you can enjoy the sun at the poolside or something a little more sedate.